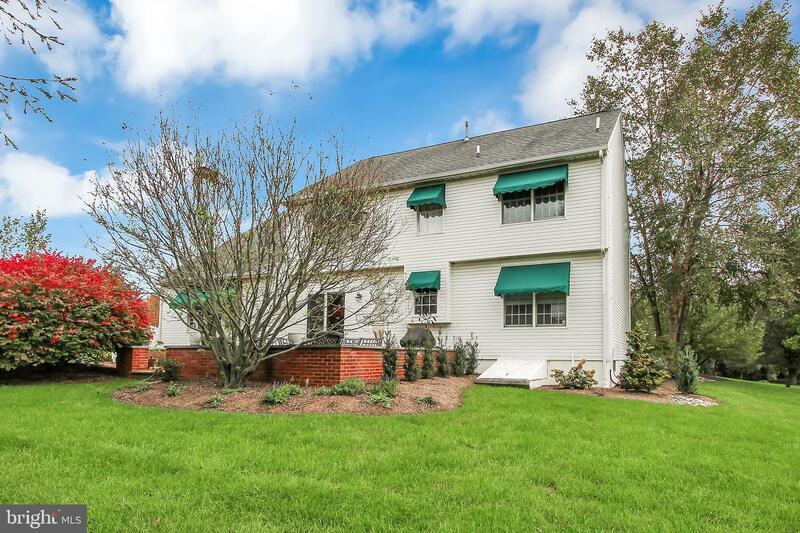 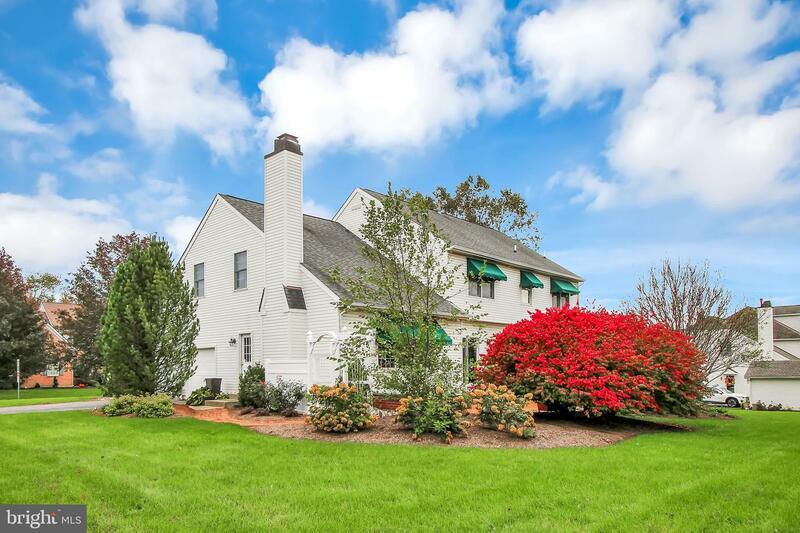 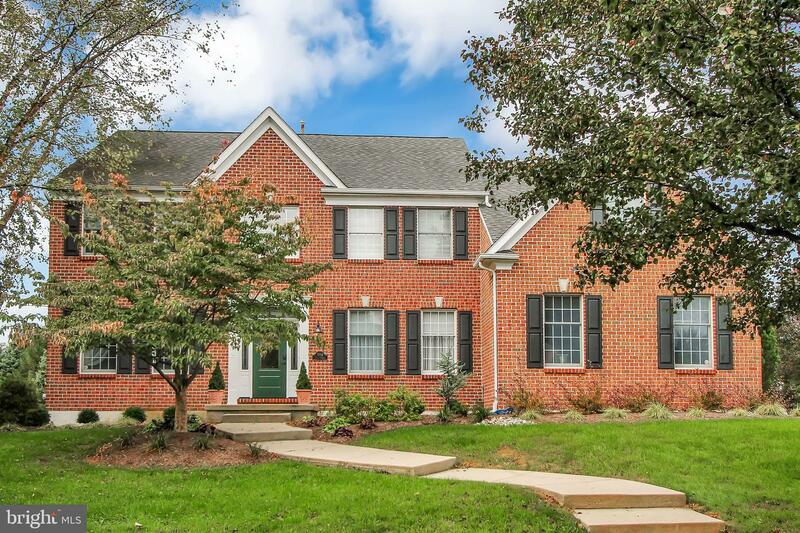 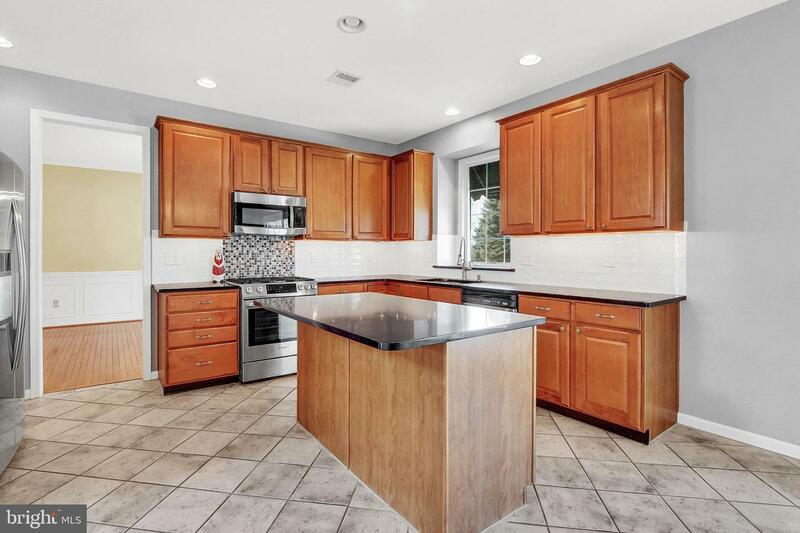 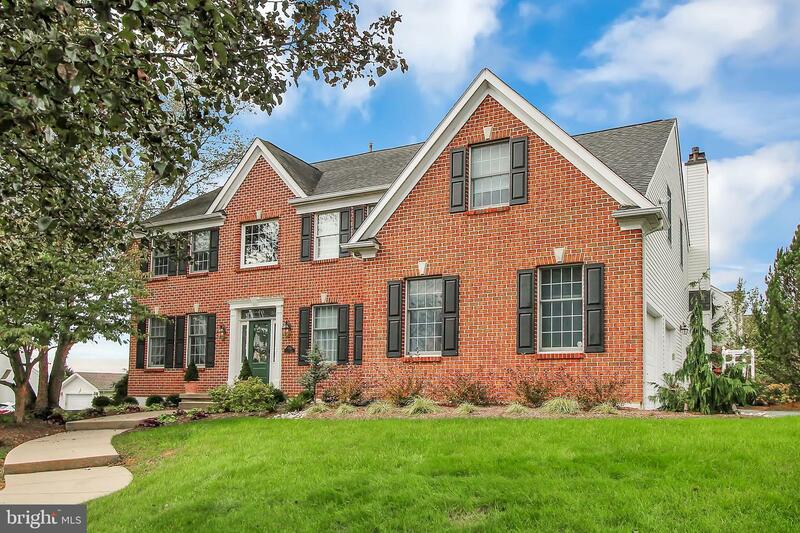 Marvelous 4 bedroom 2.5 bath home in the desirable community of Bridle Path West! 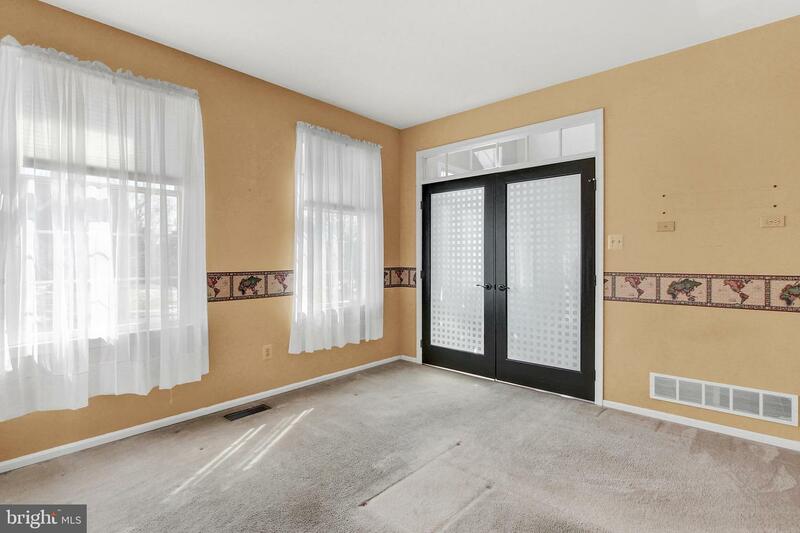 The front door enhanced by leaded glass panels welcomes you into the home through the foyer with hard floors. 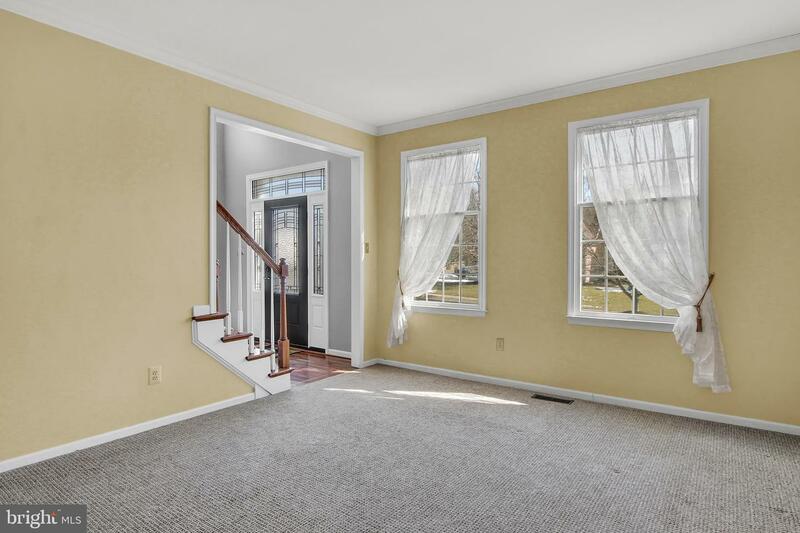 To the right are exquisite etched glass french doors that open to the office with new carpeting. 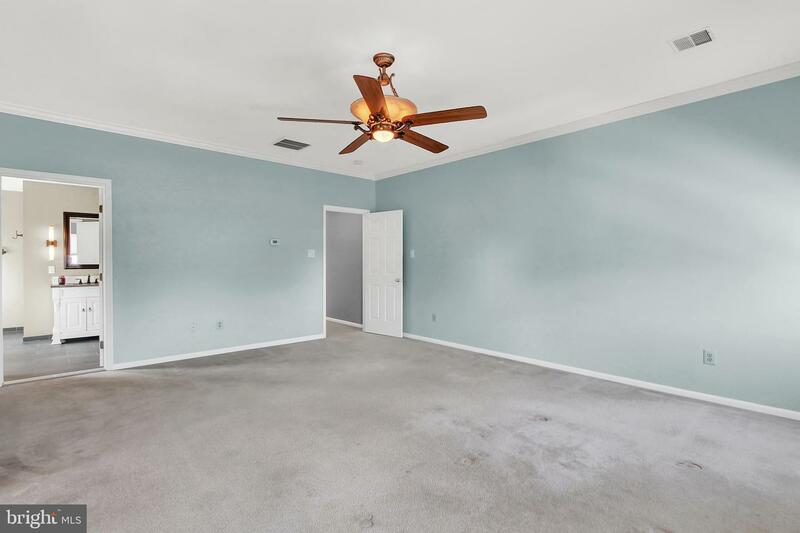 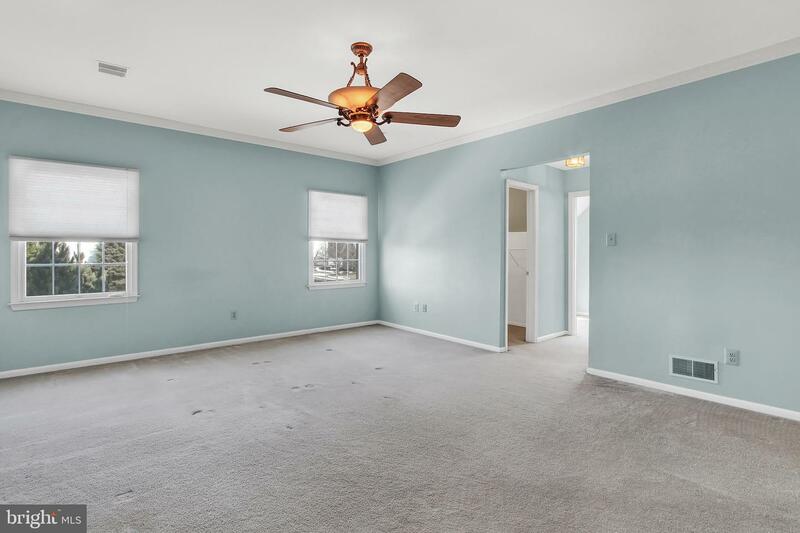 To the left is a formal living room also with new carpeting. 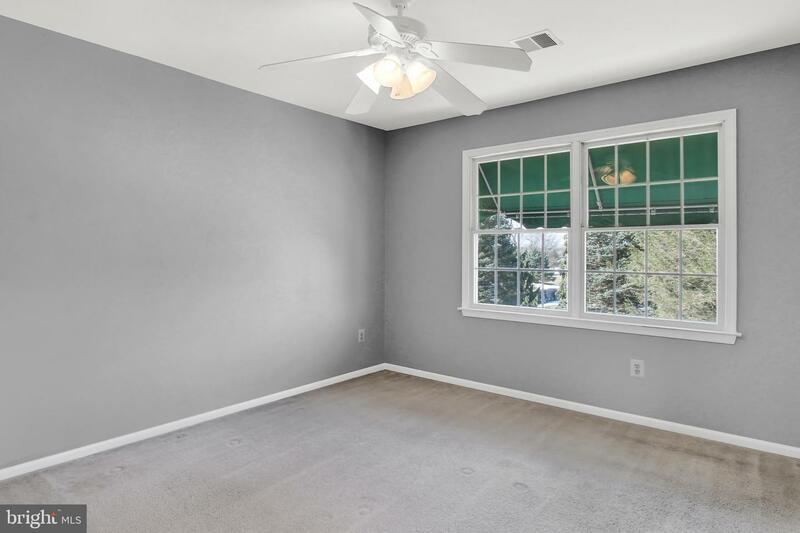 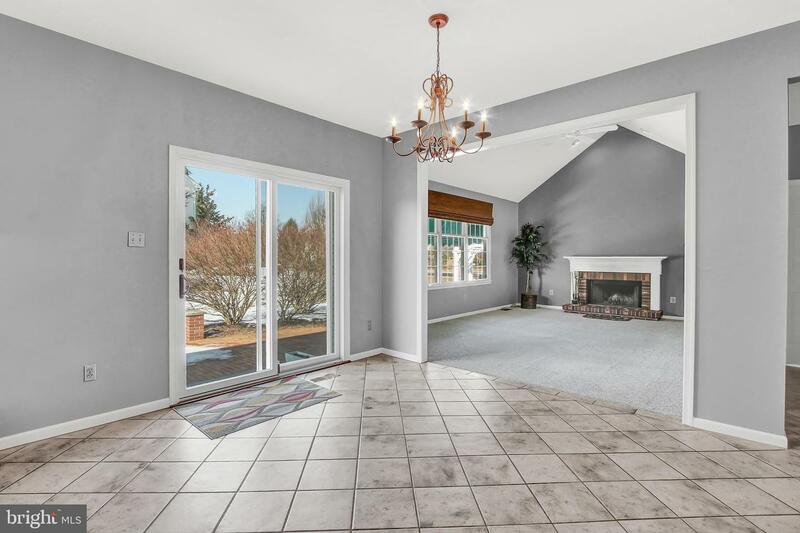 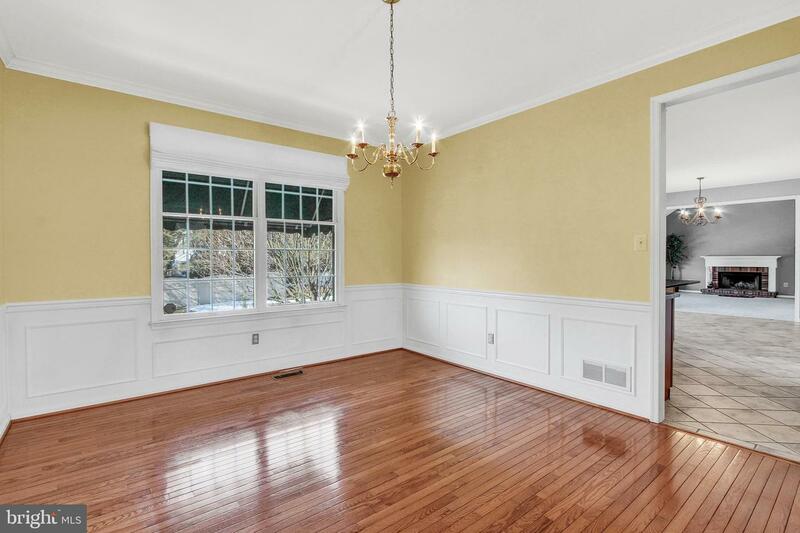 The spacious formal dining room has gleaming hardwood floors and charming wainscoting. 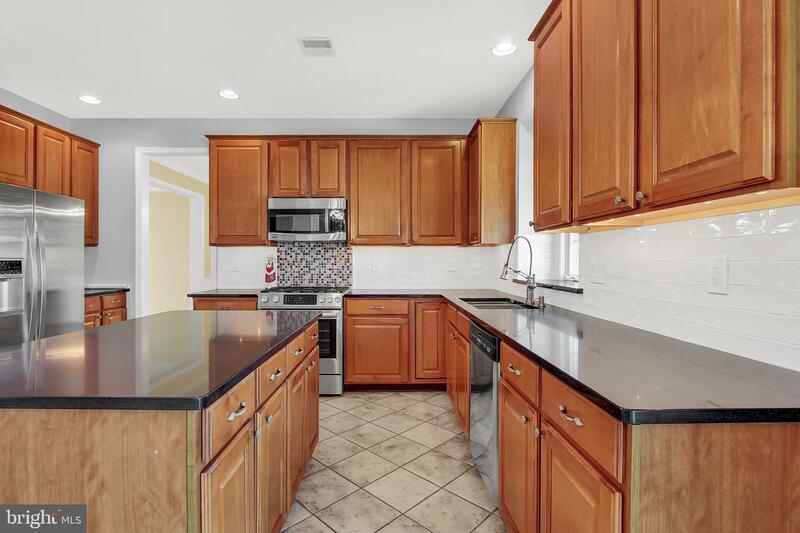 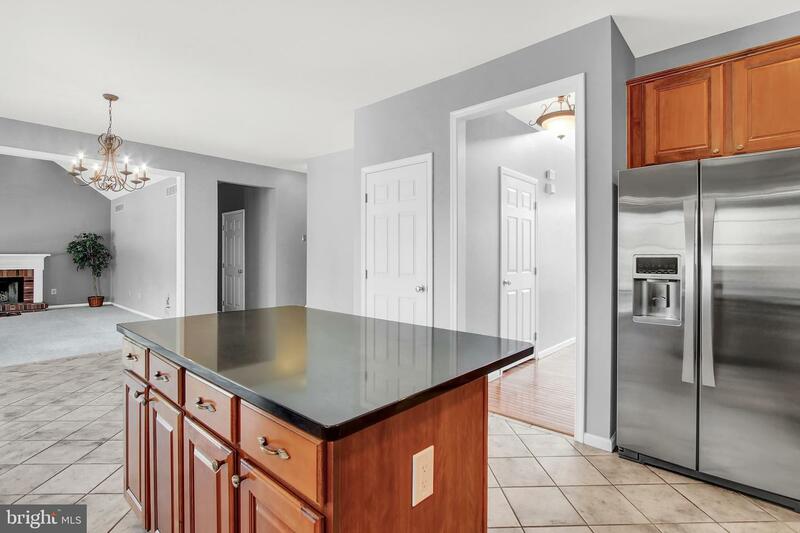 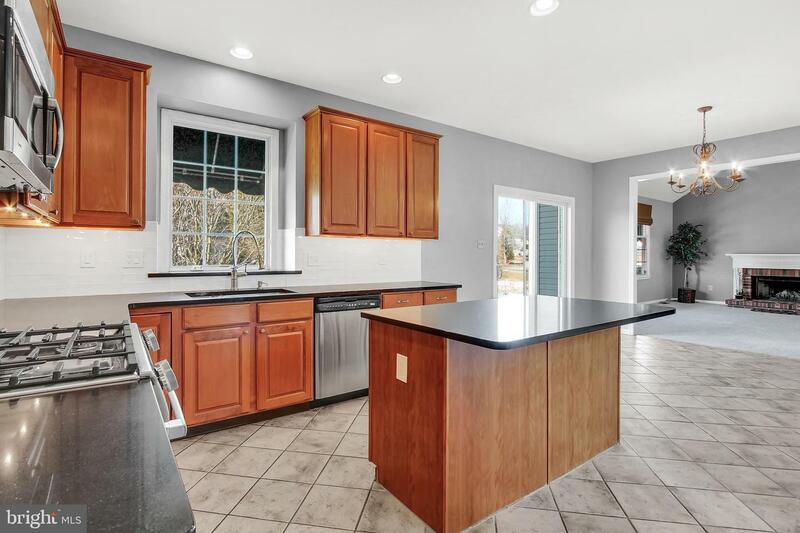 At the heart of the home is a bright eat in kitchen outfitted with a Bosch gas range/oven, polished quartz counter tops, subway tile back splash, and a wonderful island for additional seating, storage, and work space! 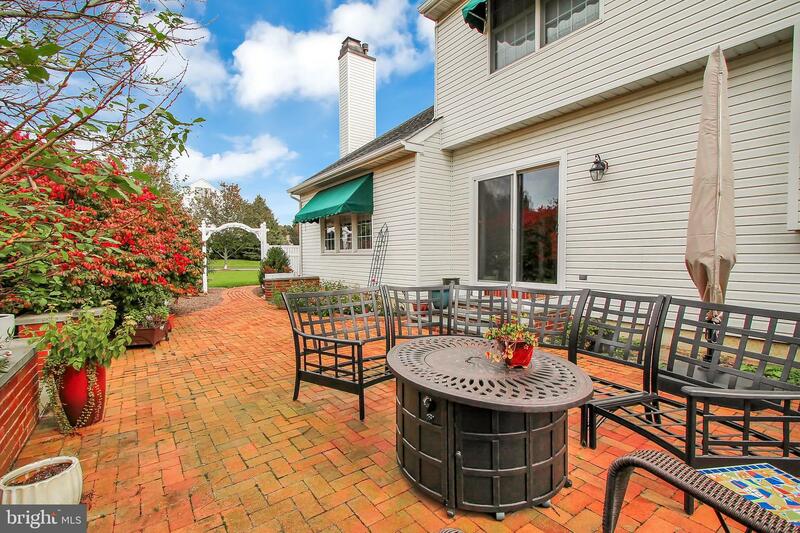 Sliding glass doors exit to a fantastic brick patio with a winding brick walkway to the side of the house. 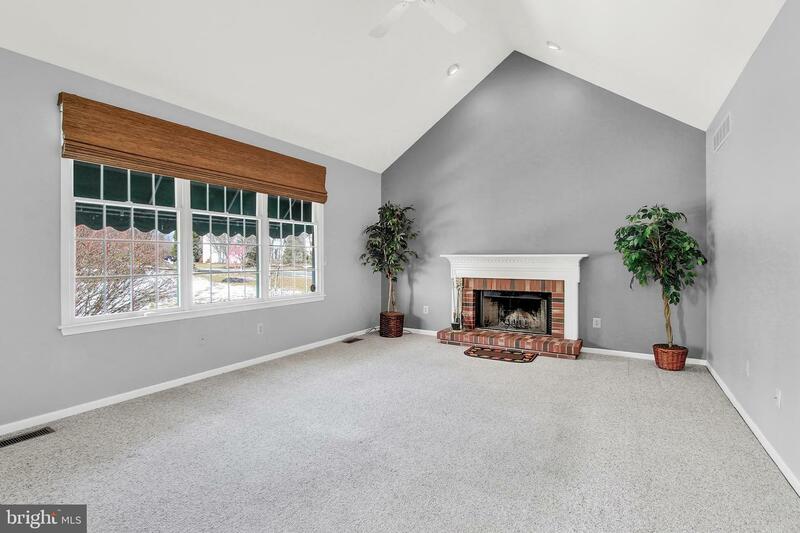 Back inside off the kitchen is a warm family room with a wood burning fireplace. 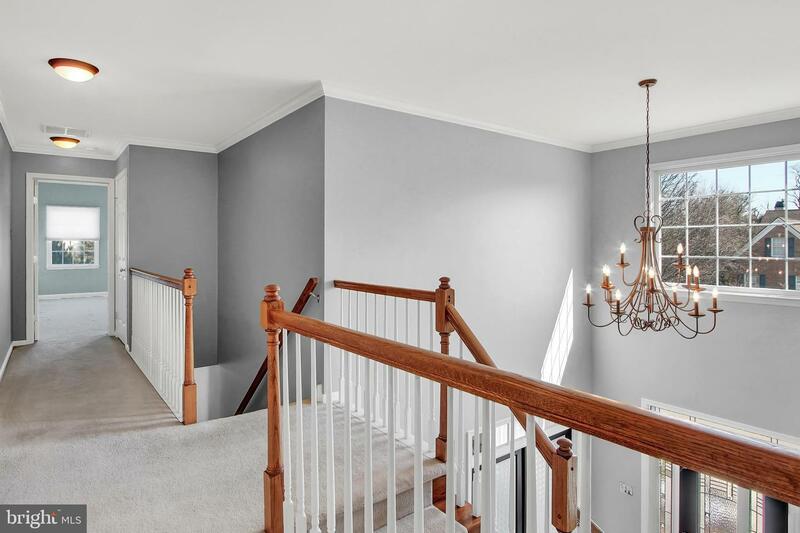 Either the front staircase or the back will get you up to the bedrooms. 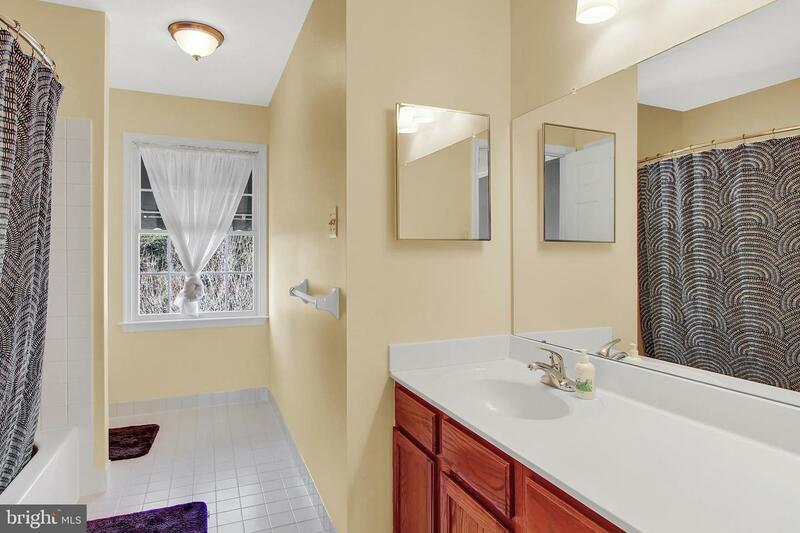 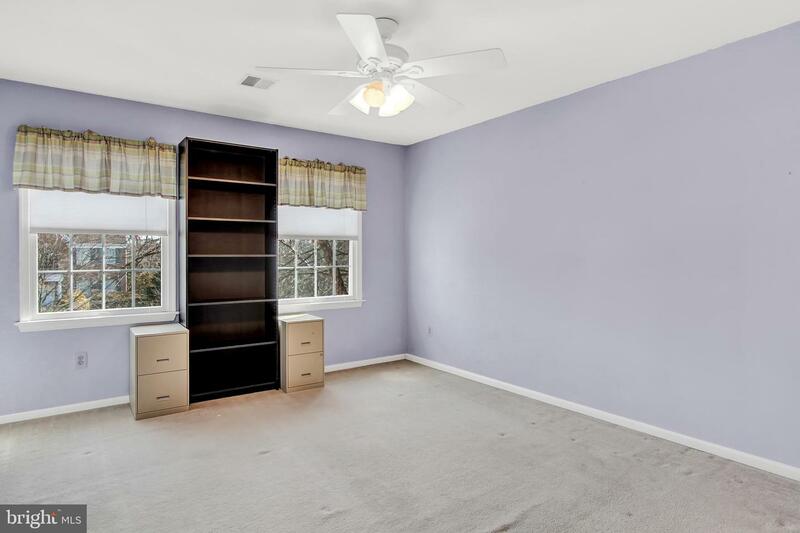 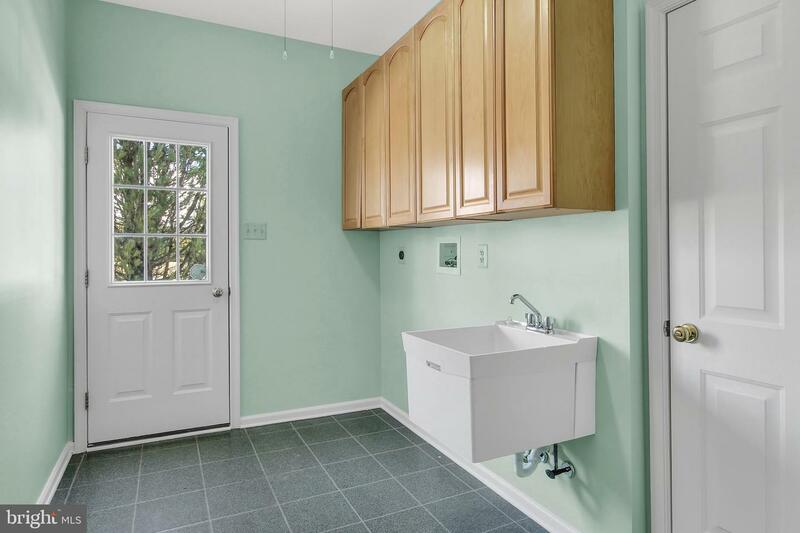 There is a large master bedroom with double walk in closets and a bonus room. 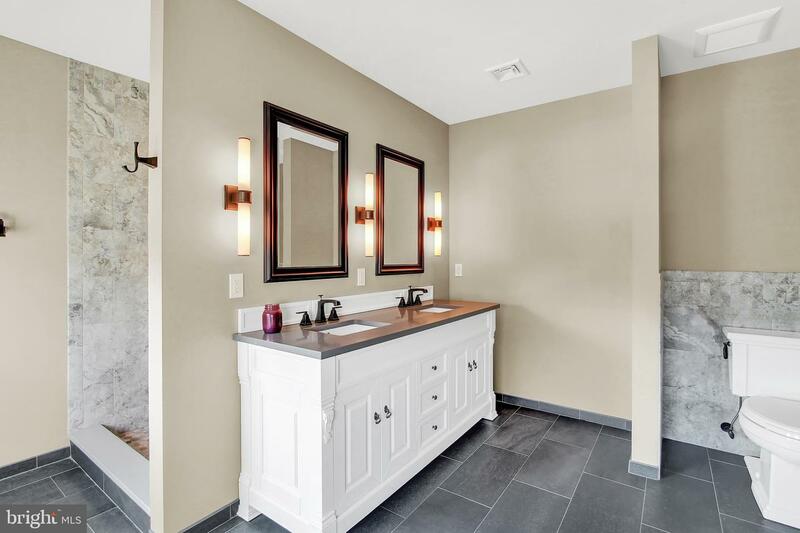 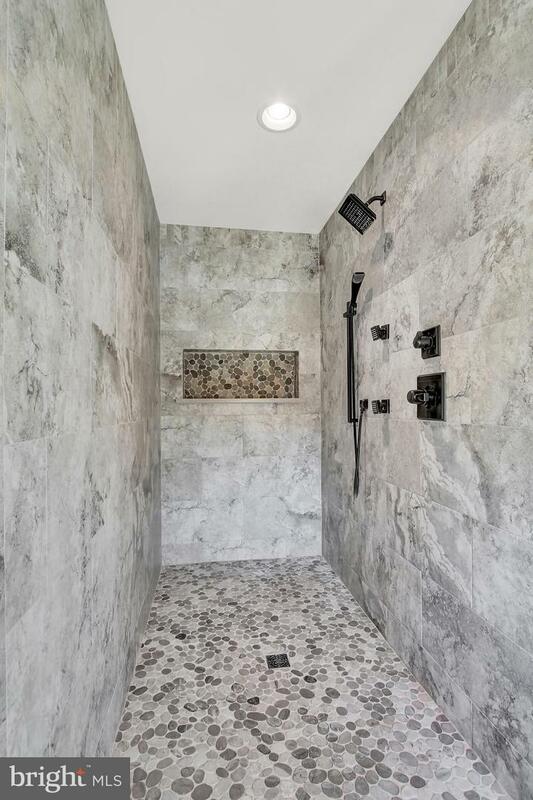 A brand new custom spa like master bath has a 7'x4' walk in tile surround shower with a rain shower head and hand held spray jets, a double sink vanity with quartz counter top and tile flooring completes the master bedroom en suite! 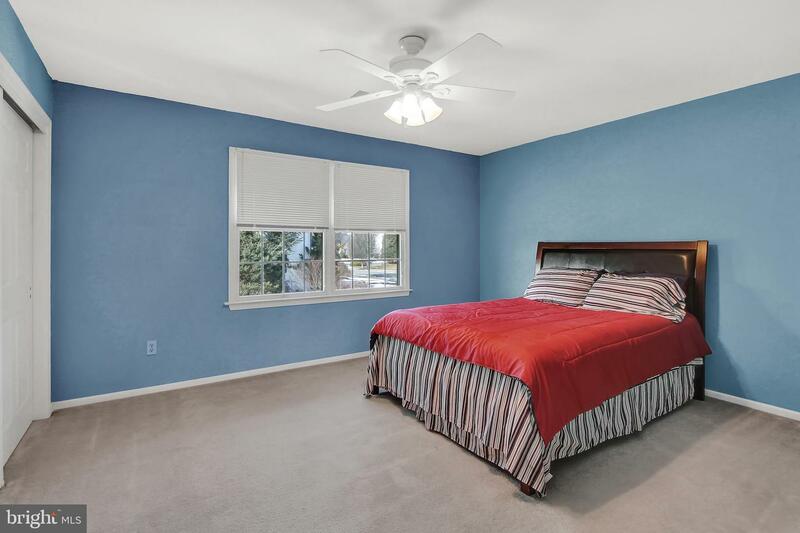 Three additional generous bedrooms and full bath are on the second level along with convenient 2nd floor laundry. 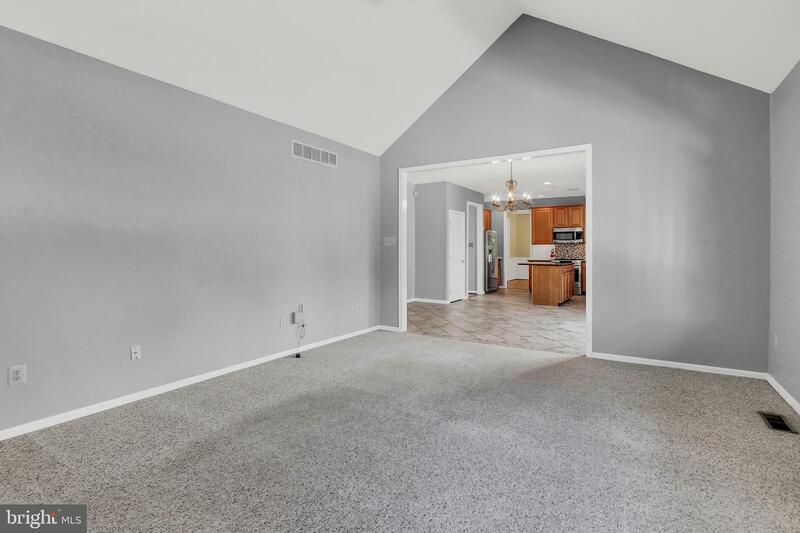 The lower level is ready for you to finish and already has a great work space with electric and work tables. 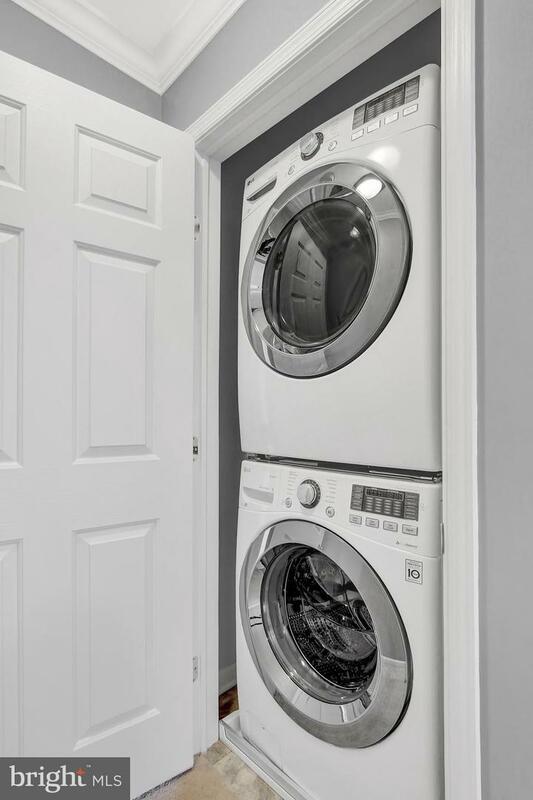 Bilco doors make storing outdoor furniture a breeze. 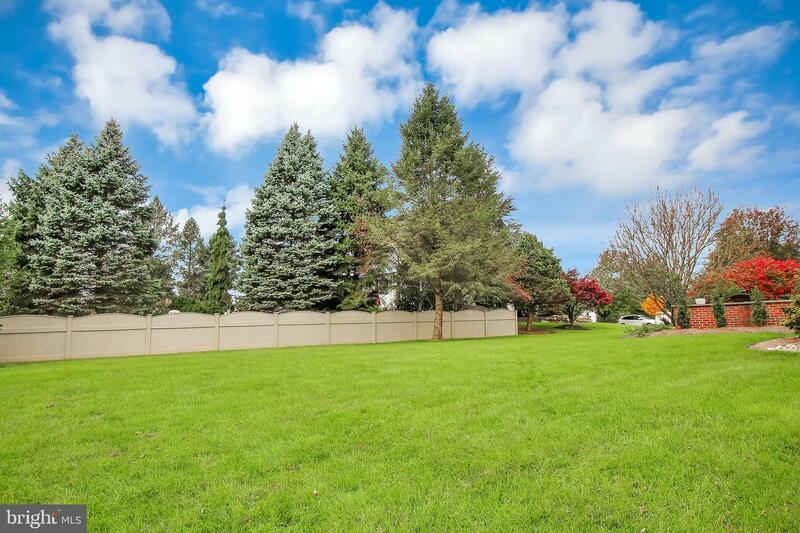 The home is situated on a corner lot with lots of yard space, mature trees, and flower beds. 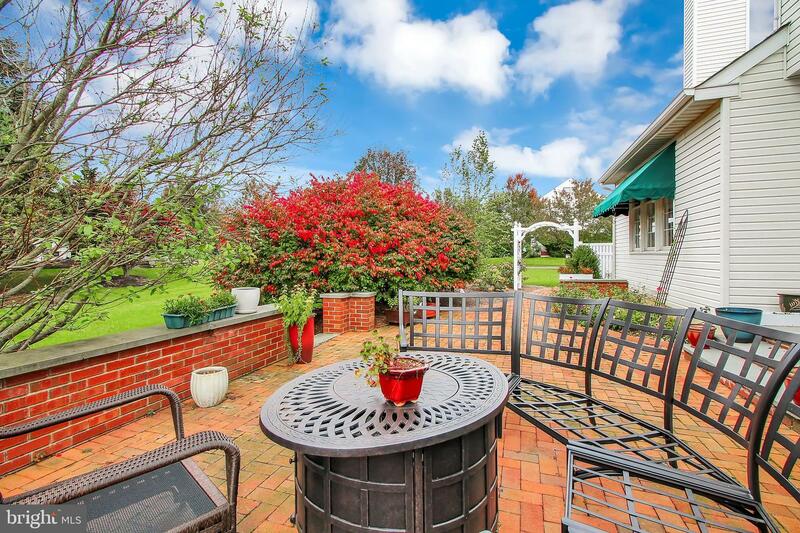 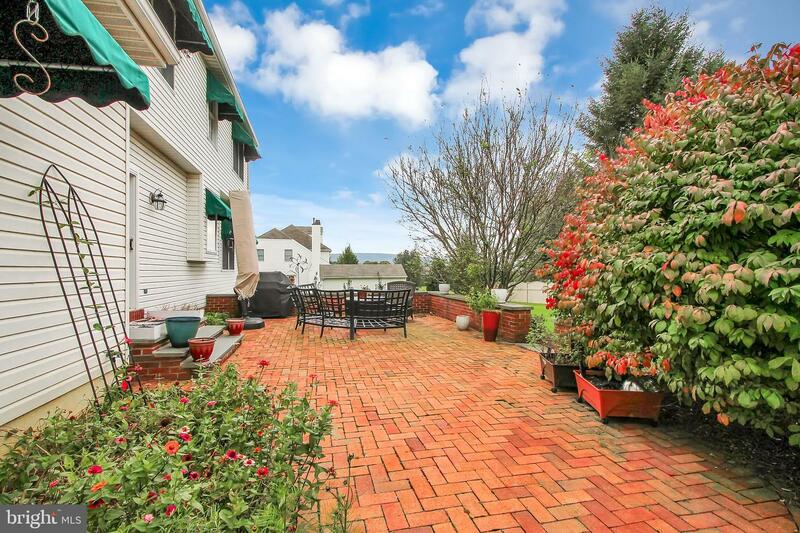 The brick patio is delightful and enjoys views of the horizon. 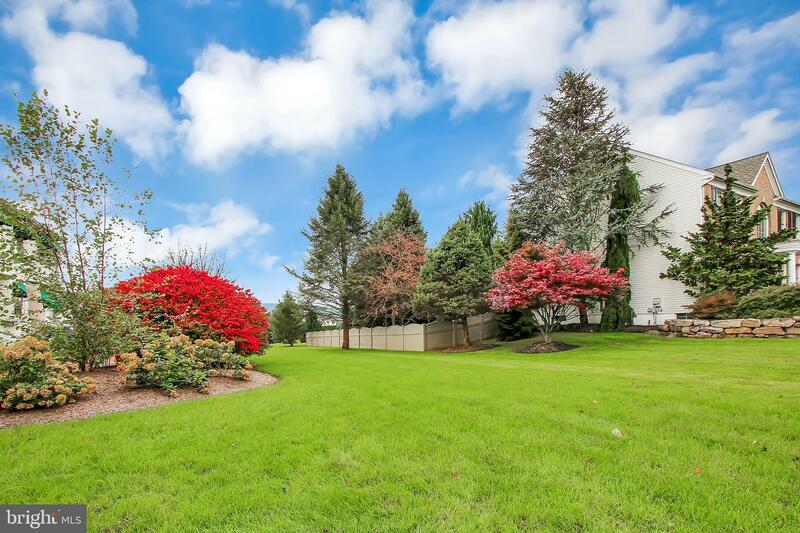 All of this is magnificently displayed by a network of outdoor lighting, Make your appointment to see this home today!